The parents and husband of a South Carolina woman, who died after suffering a medical emergency mid-flight, have now filed a wrongful death lawsuit against American Airlines. The woman, identified as 25-year-old Brittany Oswell, and her husband Cory were on American Airlines Flight No. AA102 from Honolulu, Hawaii, to Dallas-Fort Worth, Texas, on April 15, 2016, when Oswell fainted, three hours after the flight took off, following complaints that she felt dizzy, disoriented and slurred her speech. The couple was reportedly returning from Honolulu where Cory was stationed as an active duty military personnel at the time. A few hours later Oswell’s condition went from bad to worse as she vomited and defecated all over herself. A doctor present on the plane at the time asked the flight attendant to inform the flight crew that the plane needs to be diverted to the nearest airport. However, according to the lawsuit filed by Oswell’s family the flight crew never attempted to make an emergency landing and the medical equipment those were available on the plane were also faulty. According to a report in ABC News, the lawsuit also claims that Oswell’s husband paged the flight attendant multiple times regarding the declining health of his wife but the flight crew apparently continued on to Dallas - Fort Worth airport which was approximately 90 minutes away. The delay in diagnosis and proper medical attention ultimately turned fatal for Oswell who stopped breathing on the flight and never regained consciousness. The lawsuit claims that after the flight landed, Oswell was immediately shifted to Baylor Medical Center and she spent three days on life support. On April 18, 2016, the doctor diagnosed Oswell with no brain activity after which she was removed from life support and declared dead. The cause of her death was stated as acute massive pulmonary embolism and cardiogenic shock. The family of the victim is now seeking damages from the airlines, in an amount yet to be determined by a jury, for severe emotional distress, anxiety, grief, and sorrow. 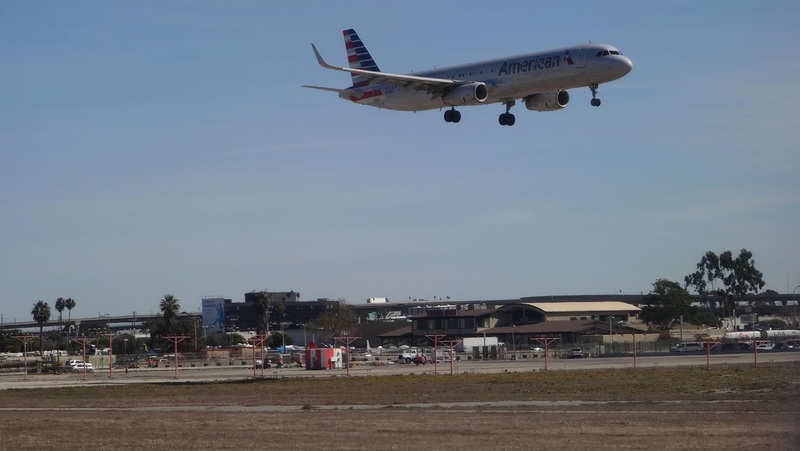 In response to the complaint filed by Oswell’s family, American Airlines issued a statement and said, “We take the safety of our passengers very seriously and we are looking into the details of the complaint." In another incident from Tuesday, a Missouri woman aboard Alaska Airlines Flight 478 from Seattle to Kansas City died as a result of a medical emergency. Anna Lively, 59, from Humansville, Missouri, reportedly had a medical crisis midflight and was not able to be resuscitated. Reports state the police officials present at the scene confirmed later that Lively was long dead before emergency personnel responded to the scene, adding that the woman appeared to be undergoing cardiac arrest while onboard. Following the incident, other passengers were reportedly held for about two hours after the plane landed, however, they told news outlets that the long wait was understandable given the circumstances. As of now, police believe there was no foul play involved in the death but an autopsy would still be performed in order to determine the accurate cause of her death.